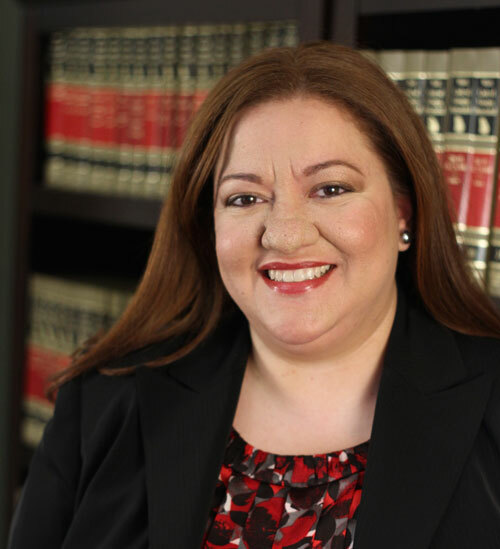 THE LAW FIRM OF VANESSA KOSKY IS FOUNDED UPON THE TRADITIONAL PROFESSIONAL PRINCIPLE THAT THE CLIENT’S INTERESTS ARE MORE IMPORTANT THAN THE ATTORNEY’S, WHICH GOVERNS ALL OUR ATTORNEY-CLIENT RELATIONSHIPS. Our principal goals are to provide the highest quality legal services available anywhere; to be an instrumental part of each client’s success; and to recruit, retain and advance the brightest legal talent. Our Firm seeks long-term, partnering relationships with clients, to the end of providing the best total solution to the client’s legal needs. 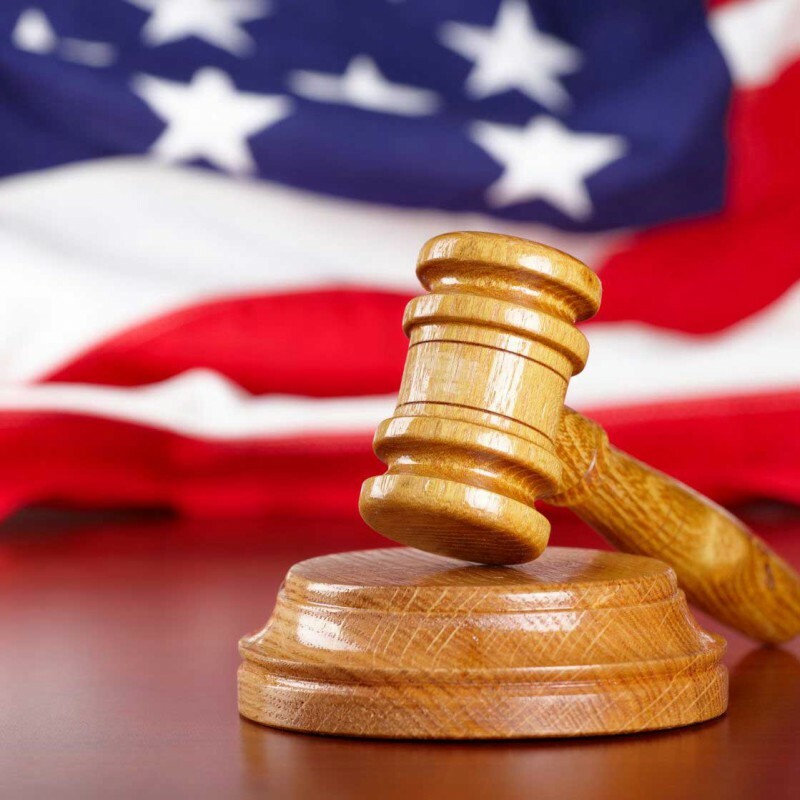 We practice general civil law for businesses, individuals, and local governments. Our practice areas cover a broad range of business and individual legal services. Our experienced attorneys will assist you with litigation matters, criminal law, Immigration law, Family law, Civil litigation and much more. Read through our Practice Areas below and then contact us for professional, personalized legal counsel. If you need help, Contact us now! Our team will keep you informed, will be accessible and we will look for our clients best interests. Rather drop by for a visit? We are located in the Atlanta area.